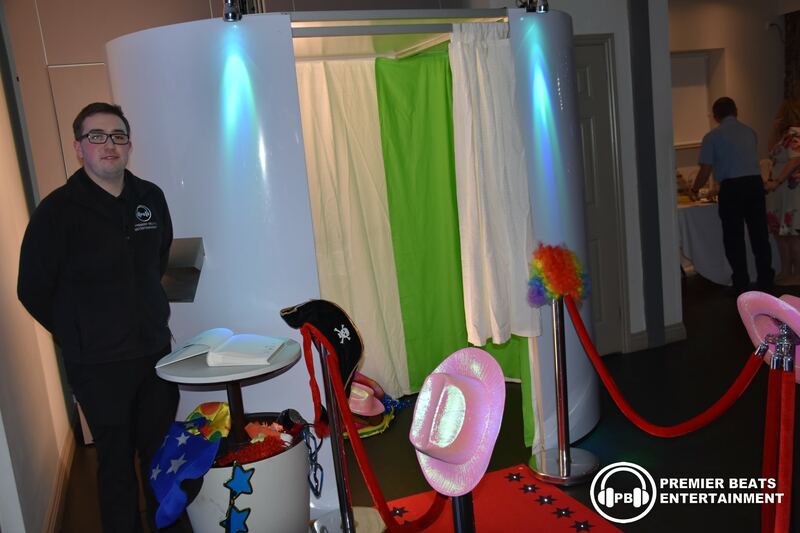 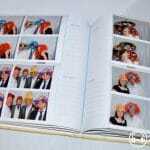 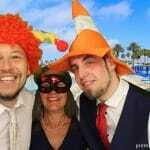 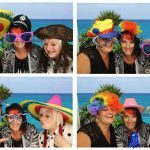 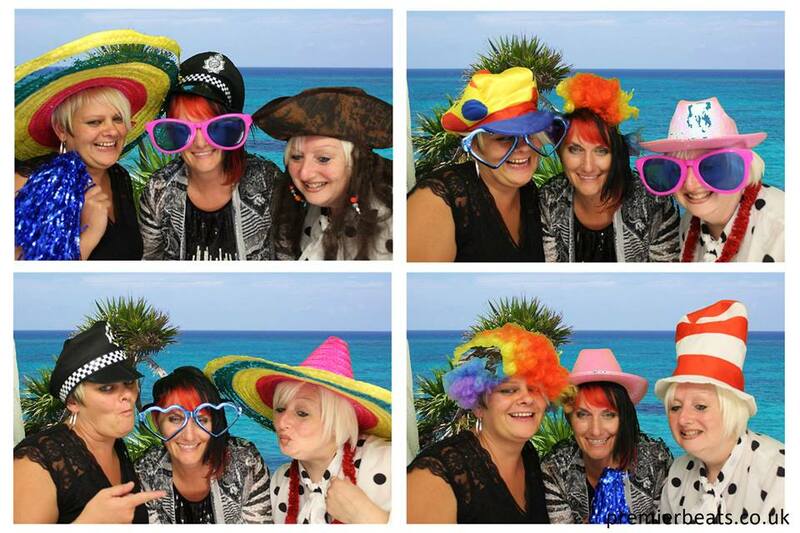 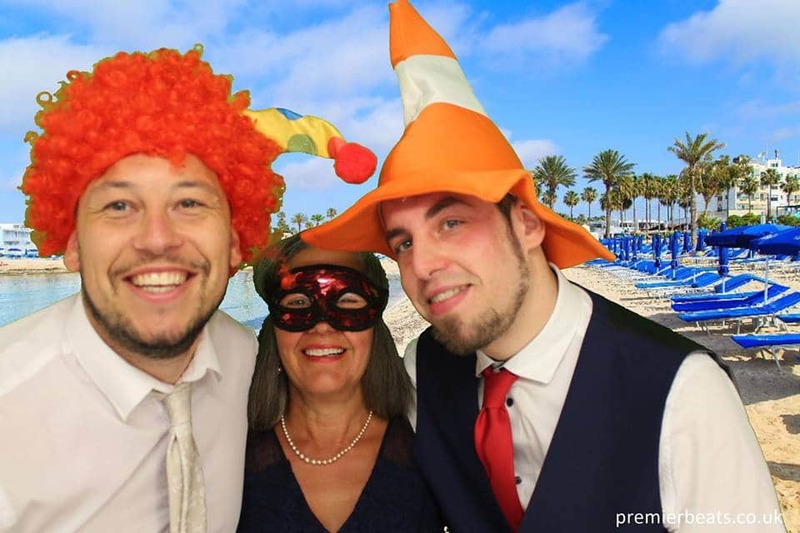 Photos booths are a great way to capture memory’s at your party, event or wedding. 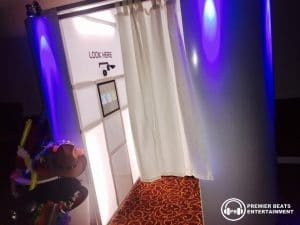 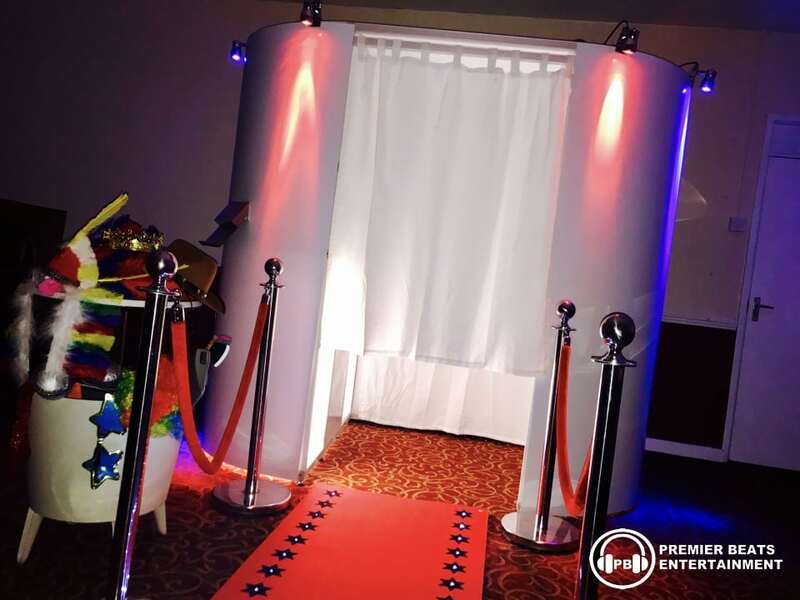 When hiring our photo booth, it will be setup and ready for when the party starts and will be open for 3 or more hours. 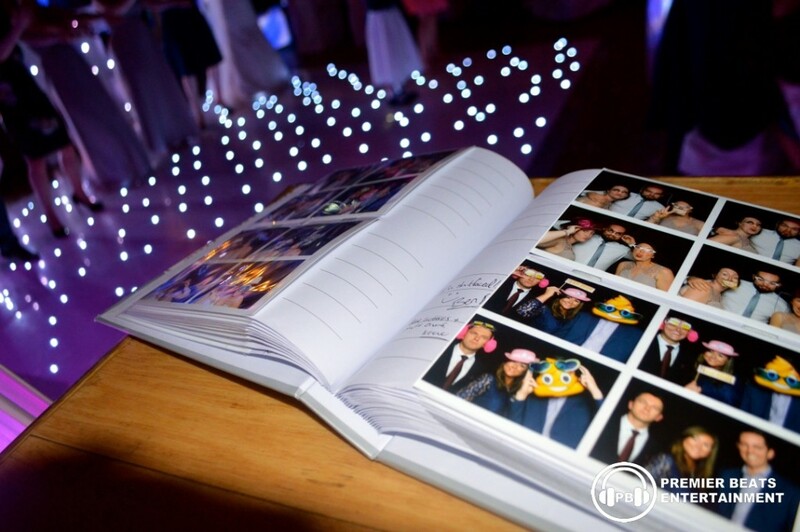 That way your guests can capture as many photos as they can and finish off the night dancing away when the booth closes. The photo booth is very easy to use, press the button and wait for the countdown. 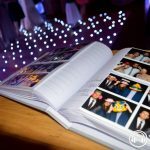 After your photos have been taken they are instantly printed out. 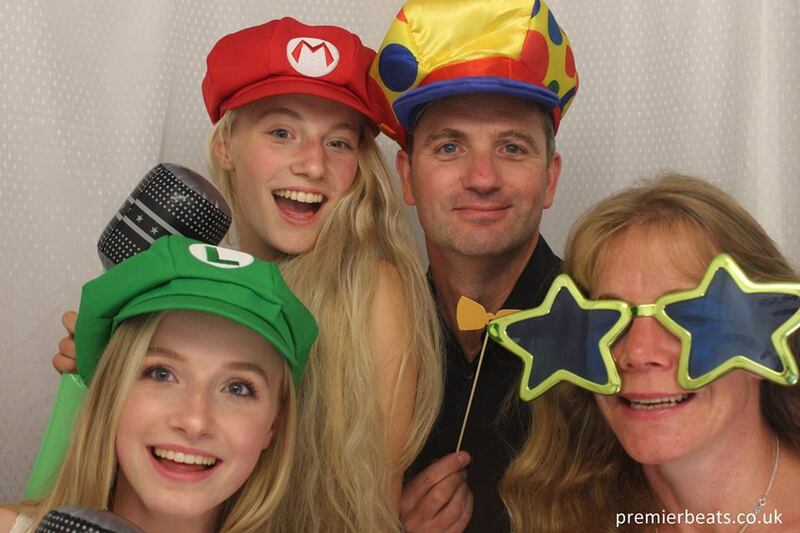 We also have a kids button which turns on our lower facing camera. 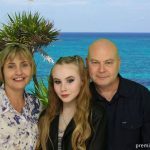 Green screen is a very smart way to give your photos a background of your choice such as Hollywood or Las Vegas. You can choice your background of your choice inside the booth before taking your photo. 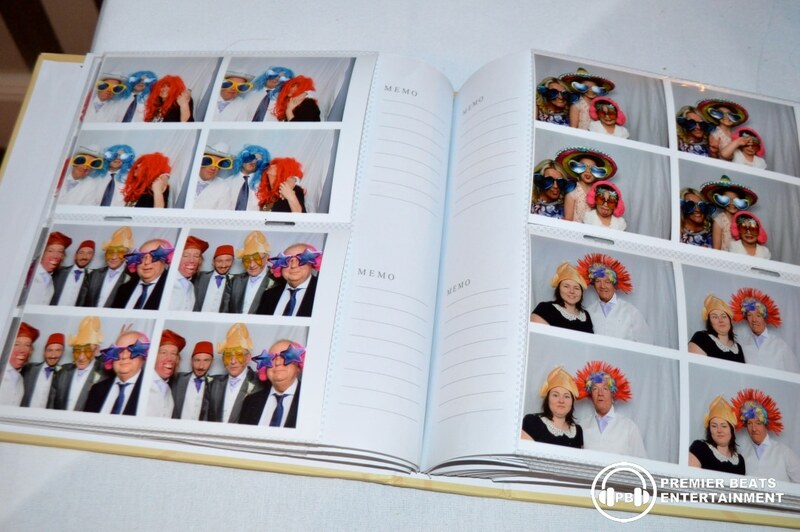 If you prefer we can preset a background to your event theme. 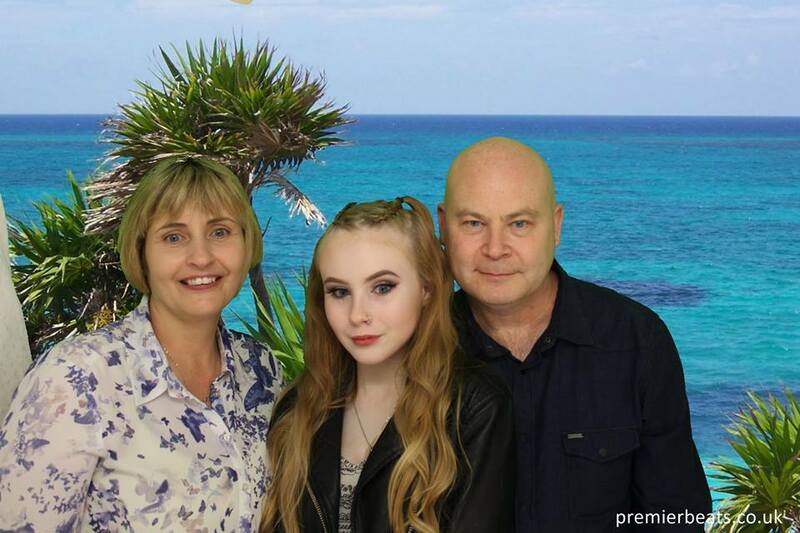 Green screen includes a green curtain behind the photo, its green simply because not many people wear green and the computer process the photo changing the green into your background of choice. 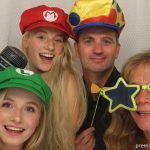 Please note for large parties you may want to add extra time to your photo booth package. 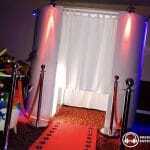 Extra time outside of the package hours are £50 per hour and £100 per hour after 12am.